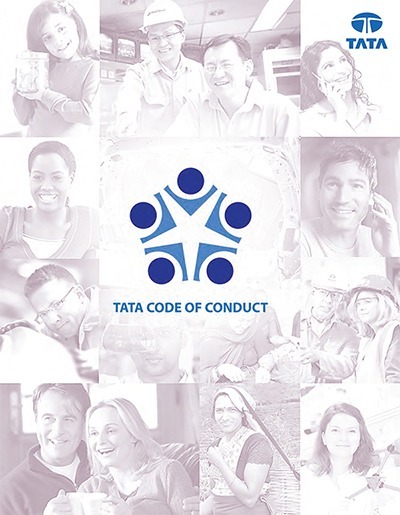 This comprehensive document serves as the ethical road map for Tata employees and companies, and provides the guidelines by which the group conducts its business and services. 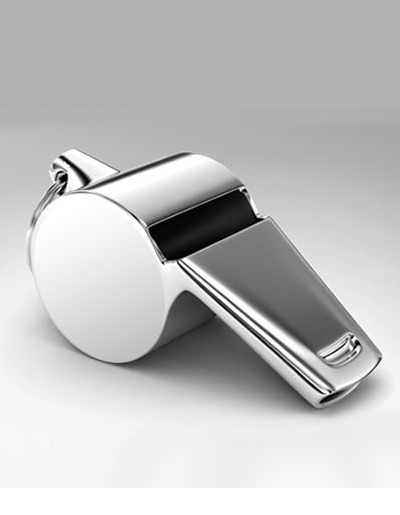 The Whistle Blower Policy has been formulated with a view to provide a mechanism for all stakeholders of Tata AutoComp Systems to approach the Ethics Counsellor / Chairman of the Audit Committee of the Company. 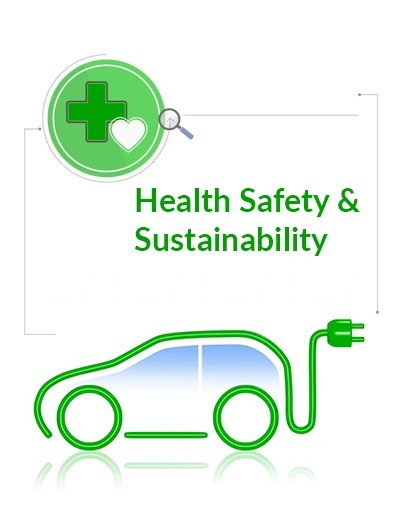 TATA AutoComp is committed to providing a safe, healthy working environment and integrates environmental, social and ethical principles into its business which are central to improving the quality of life of the communities we serve. Tata AutoComp is committed to operating businesses conforming to the highest moral and ethical standards. The group do not tolerate bribery or corruption in any form.